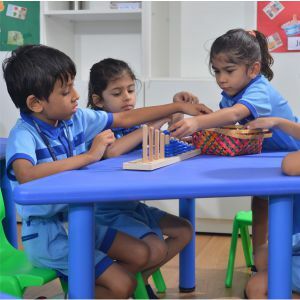 At Jamnabai Narsee School, the preschool programme (Nursery, Junior and Senior KG classes) provides activities in its curriculum that stimulate the development of social and emotional skills. 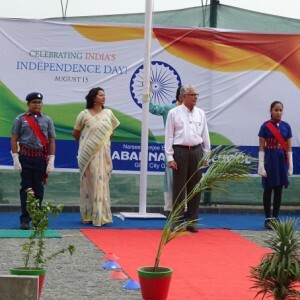 In the primary classes (Std. 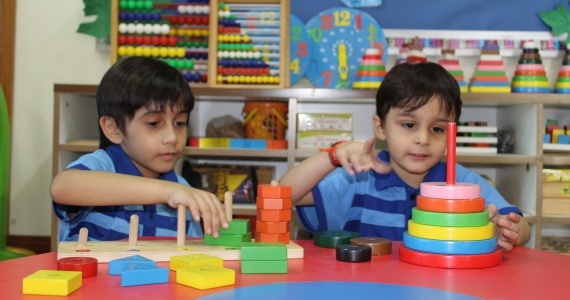 I to IV) we believe 'Direct Experience' is the basis for all learning. Spontaneous activities of a child provide the natural condition for the growth and acquisition of knowledge. 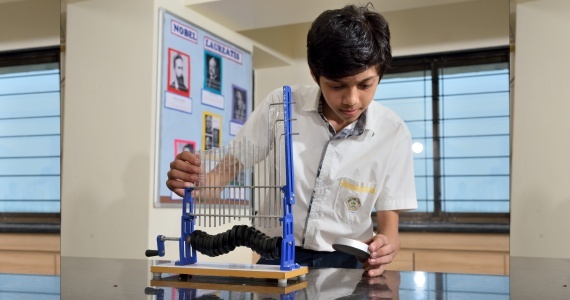 Education in the secondary school aims at stimulating the spiritual, intellectual, emotional and physical faculties of children. Facts of History, Geography and Environmental Science are studied first-hand from direct sources as far as possible. 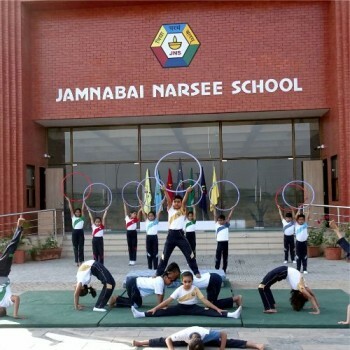 Jamnabai Narsee School believes in preparing students for Post-Secondary education and future challenges of life. 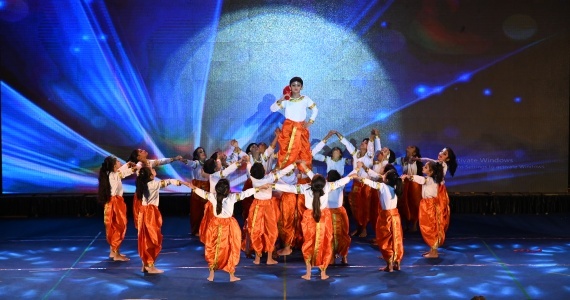 It is for this reason that we offer a plethora of extra-curricular activities and hold meaningful events for our students. We believe that a healthy body is a pre-requisite for an active mind. 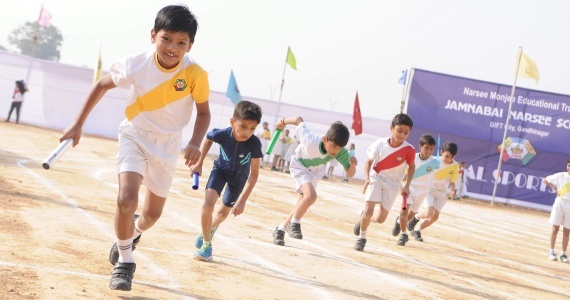 Ample open grounds, quality infrastructure and experienced well qualified faculty for a variety of individual and team sports are also available in the school. 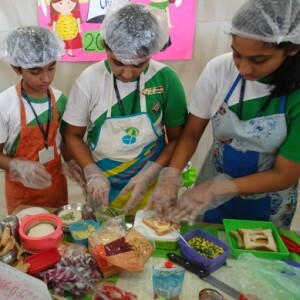 Teaching life skills forms an integral part of the curriculum at Jamnabai Narsee School. It is essential that a child grows up to be a compassionate human being.
" 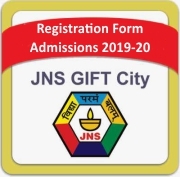 It’s been a wonderful experience to have been a part of JNS for the last 3 years...The school has been doing a wonderful job from day one.. 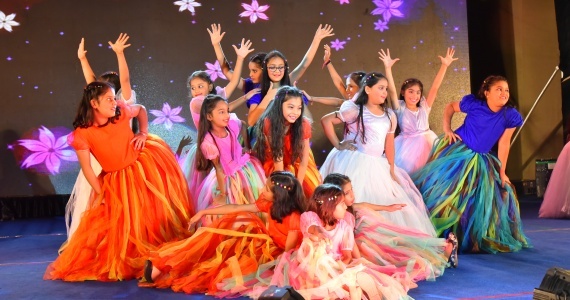 It has been a pleasure for us to experience all the wonderful events which have been taking place every year.. Thanks to all the teachers and Principal for giving their best for every student.
" 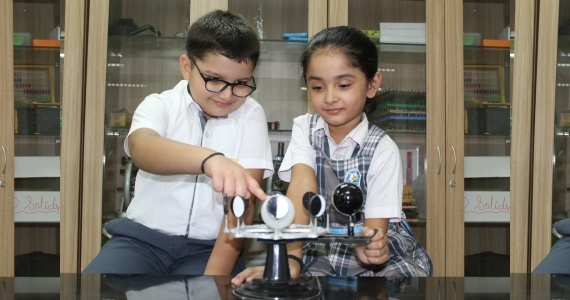 At JNS the focus is instilling the values today that makes the child strong for the future. My little girl has been enriched through the various lessons and experiences that has blossomed her into a confident, curious, and an independent child. 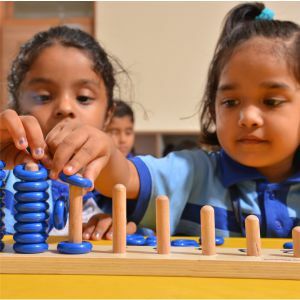 We appreciate how emphasis is laid on quality of education focusing on overall growth of child in different areas – social, emotional, spiritual, cognitive, etc. 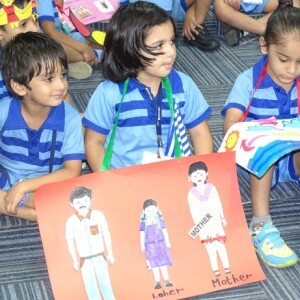 It feels beautiful to see that school encourages child to aim for excellence and I am certain that success is to follow. 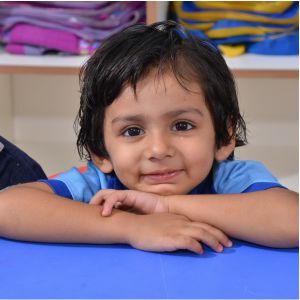 The staff is exceptionally dedicated, warm, and loving; my daughter is always fondly mentioning the teachers at home. So it is obvious to us that each child is loved and allowed to learn at his/her own pace, valuing their uniqueness. 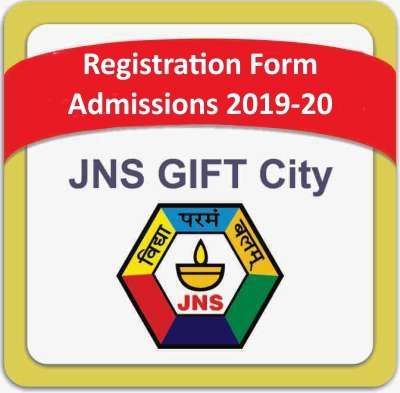 Thank you JNS for the tireless efforts you have put into making our daughter’s preschool years a wonderful experience!